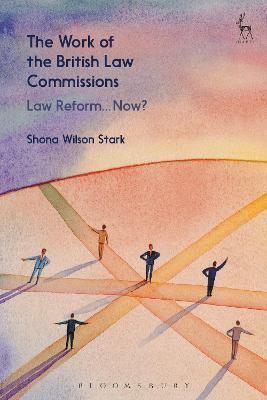 The Work of the British Law Commissions : Law Reform... Now? II. How Soon is `Now': Why 1965? Shona Wilson Stark is Affiliated Lecturer in the Faculty of Law at the University of Cambridge, and Fellow and College Lecturer in Law at Christ's College, Cambridge.